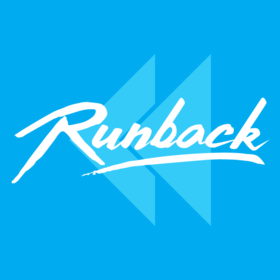 This past weekend, I attended Runback 2017 and I can say that I had a lot of fun, learned a lot, met some new friends, and got a chance to talk to some of the best in the game! Being able to play new people outside of the usual two that I play with was great and made me open my eyes to new possibilities. 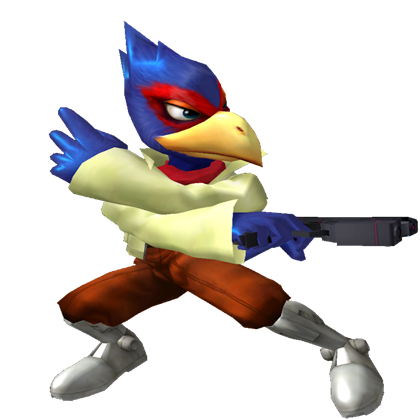 I may switch mains, try new characters, and I might just find success with that. Switching mains is no easy feat. 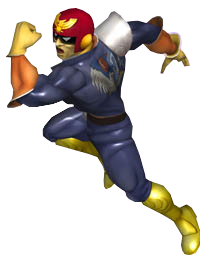 Currently, I am a Captain Falcon and Falco main, but Runback has opened my eyes to the likeness of Fox, Sheik, and maybe even Marth. Although I have had experience playing the three before, it was when I was trying to find a main to work with, so not a lot of care and dedication went into learning them. Picking up someone new is always a great change of pace. You don’t know if you might just learn something new. Among all of the people I played with, two really stuck out. One went by the tag Cheeto and the other by Detox. I met Cheeto in a game in pools (A group of 8 people that play in a round-robin format.) and in the second game, he self-destructed right off the bat and I offered to restart because it wasn’t fair and if I won, I wanted to win fair and square. Although he ended up winning that game, he came up to me later and we chatted for quite some time. I met Detox on the second day when people were playing in the Smash Ladder (A ranked system where players compete against players of equal skill level). Although he had limited movement restricted to an electrical wheelchair, he was a great player, a great sport, and an awesome person. After the match, we spoke a little bit. I remember seeing him at the Smash Weeklies at ASU all the time and it was great to see people that were recognizable at the tournament. I’m glad I met the people that I did because that’s just more opportunities to learn and grow my circle of friends. Seeing pro players is like meeting celebrities. Saying that I was starstruck was putting it lightly. 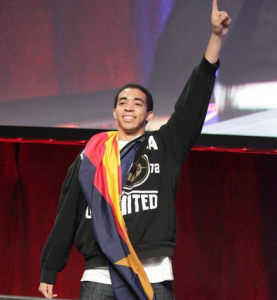 I met people like Plup, Westballz, and Axe, the number 1 player in all of Arizona! It’s really strange to just meet those that you’ve looked up to for such a long time. It’s almost as if you forget that they’re real people. Seeing them in the flesh was probably the greatest experience I’ve had next to when I met other pro players at an event called Sandstorm. Seeing players with such a high status being friendly to people who are relatively new to the game is astounding and really made me think about the entire Smash community as a whole. Seeing so many people that were passionate about this game really got me thinking. Super Smash Bros. Melee is 15 and a half years old and the community behind it is still growing and stronger than ever. It was surreal to think about how much time and effort a group of individuals would work to try and keep a game alive. With the dedicated fan base that this game has proven to have, I don’t think that Melee is going anywhere anytime soon. Game Design alumni, graduated in May 2017. Originally from Rochester, New York.